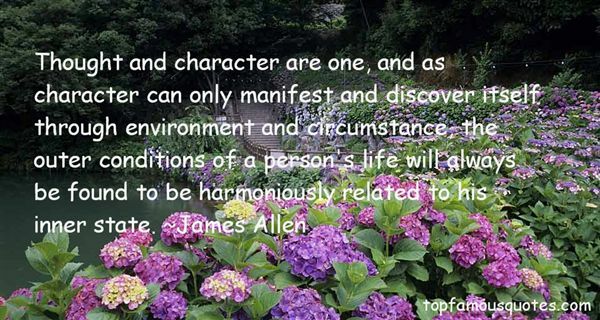 Reading and share top 63 James Allen famous quotes and sayings. 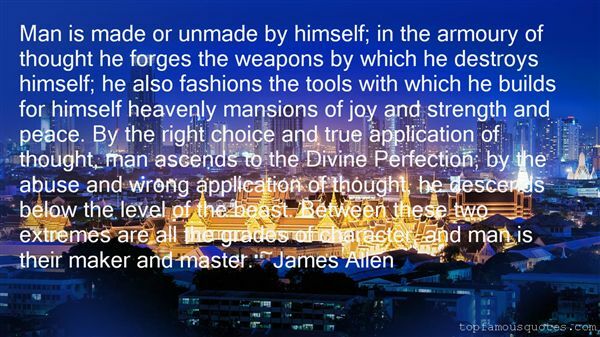 Browse top 63 most favorite famous quotes and sayings by James Allen. ...the pastel sea of trees and flowers." What Did James Allen Talk About?